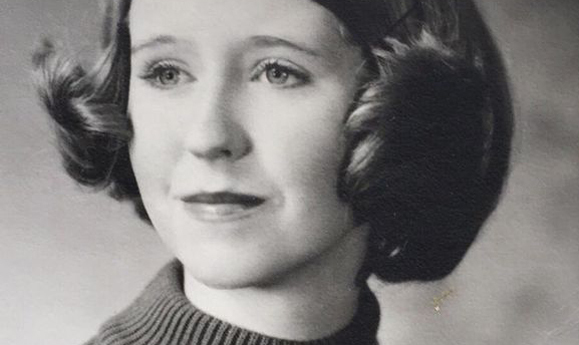 Ohio-raised Kathleen Sullivan recently discovered that she was one of thousands of Irish babies sent to well-off American families in the mid-20th century for profit. While Sullivan knew that she was adopted, it was her son Dennis’s insistence on contacting respected Irish adoption researcher Clodagh Malone that led to the eventual revelation that Sullivan was born in Dublin’s St. Patrick’s Mother and Baby Home in 1954. She was adopted at 15 months by an American family for $10,000 and brought to live in Youngstown, Ohio. This was not an uncommon practice in Ireland at the time, with many Catholic Church-sponsored homes accepting donations from families in exchange for infants in their care – an arrangement that was technically permissible even after the institution of the Adoption Act in 1952, which barred explicit for-profit adoptions. Exact statistics are unknown because records kept were not regulated prior to that date, but the number of exported babies is estimated to be in the thousands.